Economic and high performing, Shoptek Screw Compressors will save you on power and maintenance costs. 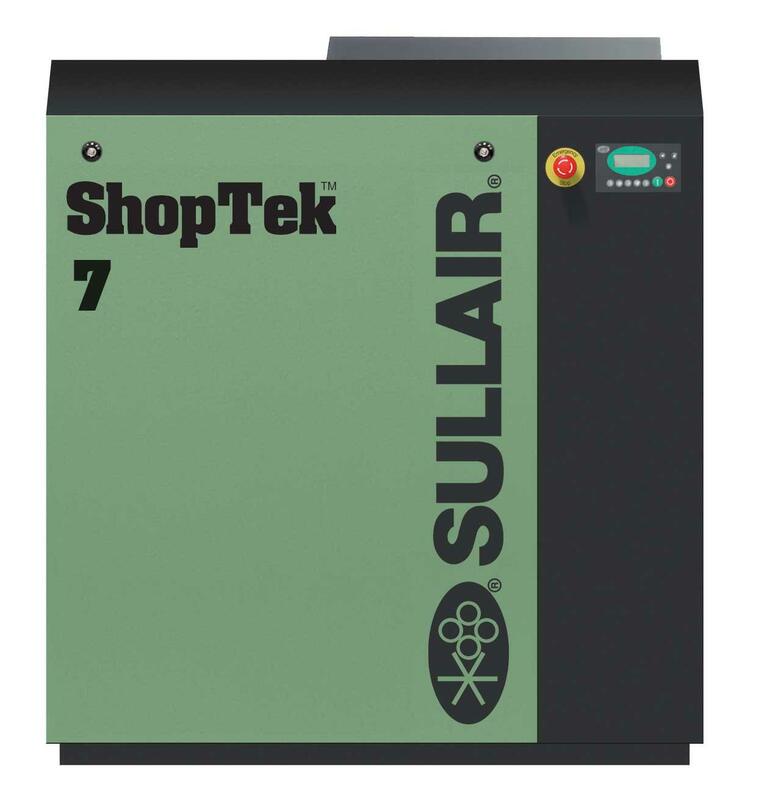 Available in direct or belt drive configurations, the Shoptek line of compressors deliver performance, reliability and energy efficiency at an economical price point. Machines are complemented by a Sullair air-end – globally recognized as a superior product with an extremely long life expectancy. Invest today and enjoy savings. All ShopTek motors are MEPS2 compliant, for improved energy efficiency and reduced carbon footprint associated with compressed air generation.